We make our way south along the coast. You can enjoy scenic views of the Etruscan Riviera with the best beaches in Tuscany. 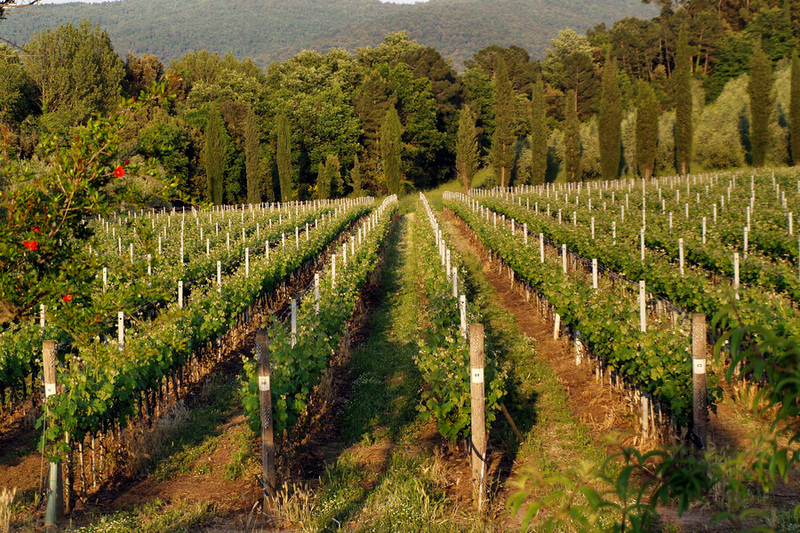 One of the most renowned wine come from this area, and it is known as Super Tuscan’s. The are defined “Super Tuscan” the red wines that don’t respect the traditional regional rules in preparation, but use other type of grapes, especially Cabernet Souvignon in addition or instead of Sangiovese, therefore they can not be classified as DOCG. 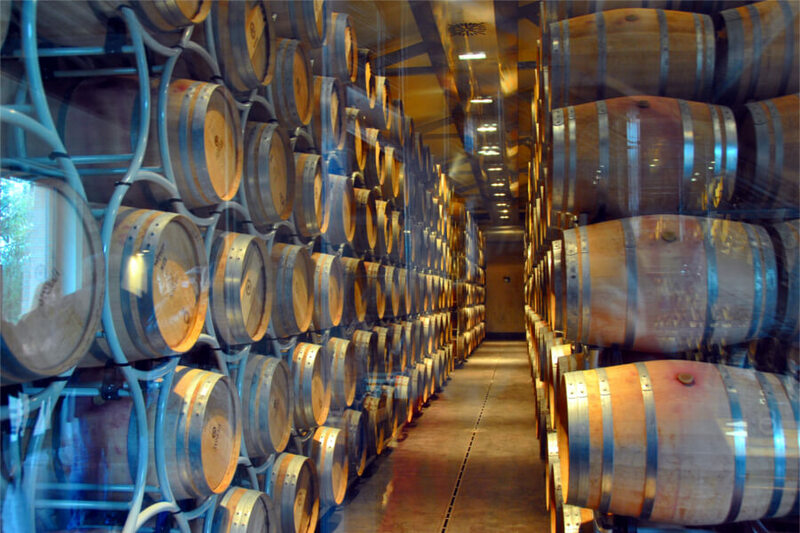 These wines are usually aged in “barrique”. 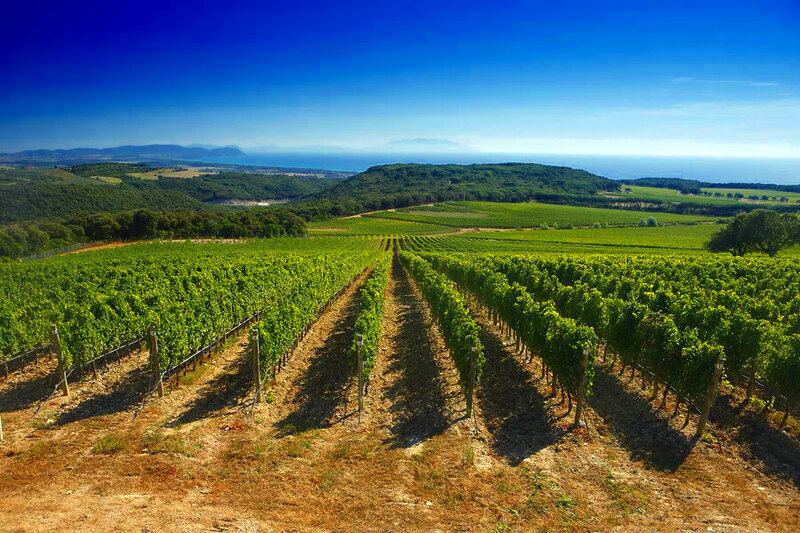 Arrive at one of the most exclusive boutique estate in the area for a tour of the property, where you will enjoy views of the coast, and the forrest in the surrounding of the winery. Visit the cellars and continue to the tasting room to taste the selected estate wines. After the exclusive wine experience, heading for the beautiful town Bolgheri. Arrive at the entrance of the town and driving along the cypress lined road that lead us in the center. Enjoy a good lunch here and sight seeing. 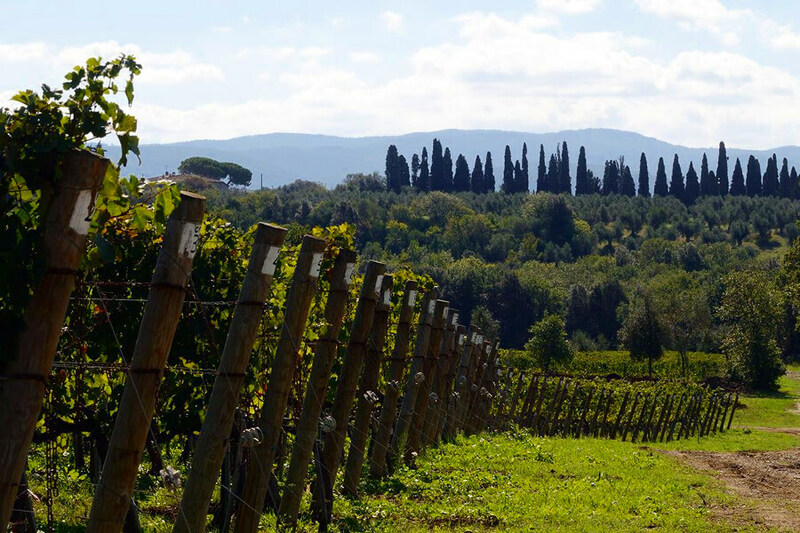 We are dedicated to organize Super Tuscan Wine Tour in Tuscany for individuals, couples, families and groups.